With the advancement in technology, a new era has begun in the world of mobile phones. Being a need of today’s world the innovations in mobile technology have enhanced its value even more. People hold a connection to the world through a simple device in their hand. So, it is really important to fix any issue that you might have with your mobile phones. Mobile phone repairs are available now on many branded phones such as Apple and Samsung. Screen Fix Brisbane are is the one stop smartphone repair shop in the city. Our services include repairing of Apple iPhone 4, 4s, 5, 5c, 5s 6 and 6 Plus models. We also provide our expertise in repairing Samsung Galaxy S2, S3, S4 and S5 models. We at Screen fix Brisbane provide you with best and experienced people for iPhone repairs, Apple iPhone repairs and as well as Samsung galaxy repairs. We have specialists who deal with iPhone repairs, especially when it comes to iPhone Screen repair. We are putting an emphasis on iPhone repair as we are getting an awful lot of people enquiring about iPhone repairs on a daily basis. Our technicians can easily fix your Apple iPhone Screen within 30 minutes now. We give you a 6 month warranty to keep you comfortable with our services. If in the unlikely case of our workmanship and parts fail, then you don’t have to worry about it. Just bring it to us and we will be at handle the rest. There is a 6 months iPhone warranty to our customers. We provide you with guaranteed quality service at very affordable prices. You can take our assistance in any repairing of the iPhone such as iPhone Screen repair, back button, water damage, on/off button, volume button, iPhone home button replacement or any other issue that may appear. Our iPhone Screen repairing blog will guide you more about our service features and how we manage to repair your iPhone efficiently. 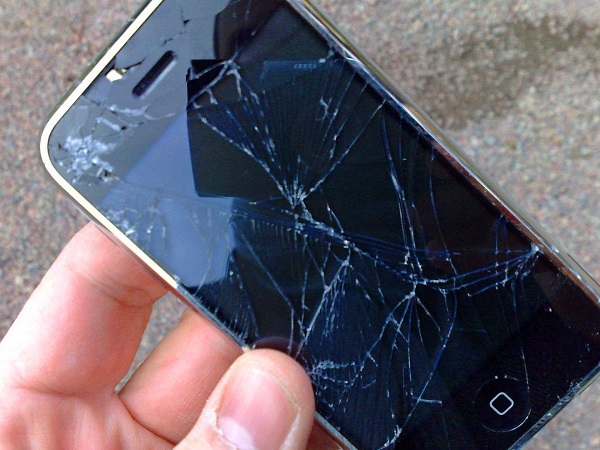 If you have a broken iPhone and you want to sell it, then Screen Fix Brisbane will be pleased to serve you. We will buy your broken iPhone and pay you cash immediately!! Screen Fix Brisbane will have your device repaired in one day. We have proven our self through the sheer number of repair that we have provided. We pride ourselves on providing a quality service every time, intern a customer walks away with a smile every time. Give us a call and our technician will help you. No matter where you are, our technician will come up to you. We do not want you to delay fixing your phone. Your time will not be wasted and you will receive our services at competitive prices. It is your choice if you want to choose original parts or local parts. We will give you the same service both ways with guaranteed repairs. Choosing Screen Fix Brisbane for repairing your iPhone or Samsung device, It will be a very wise decision. You will definitely get the response you want. Contact us here or call us today @ 0431437809.